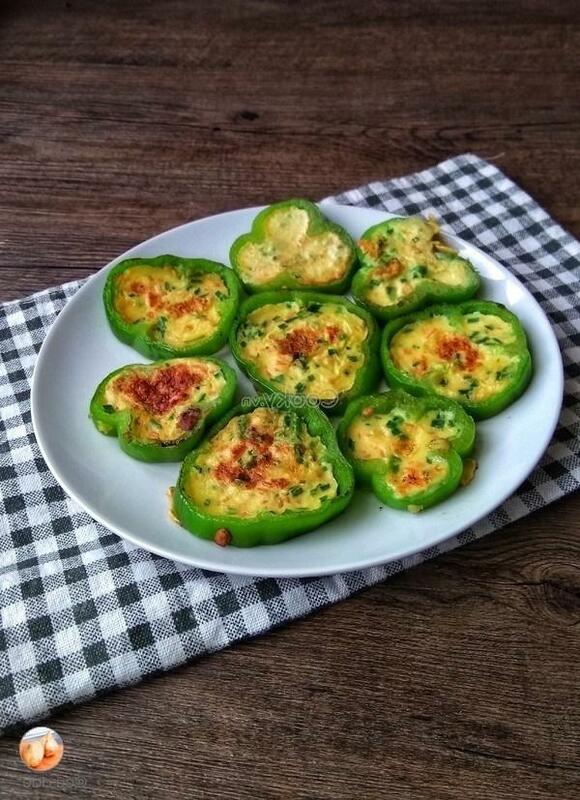 Easy stuffed peppers recipe brings us the yummy peppers stuffed with eggs for our family’s meals. 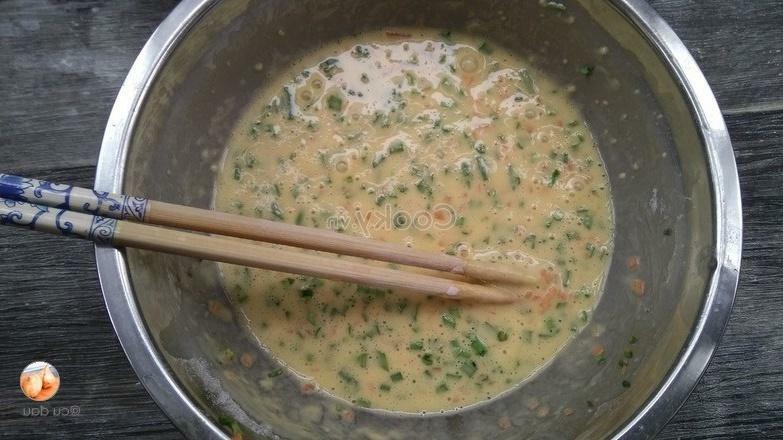 In addition, the egg will make the taste of bell pepper tastier. 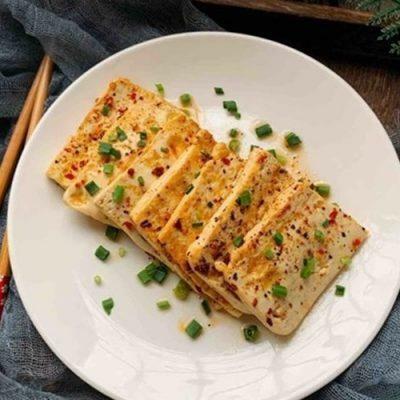 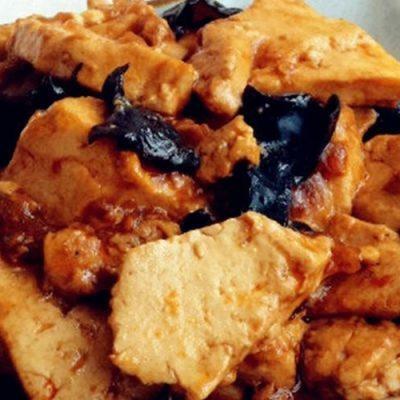 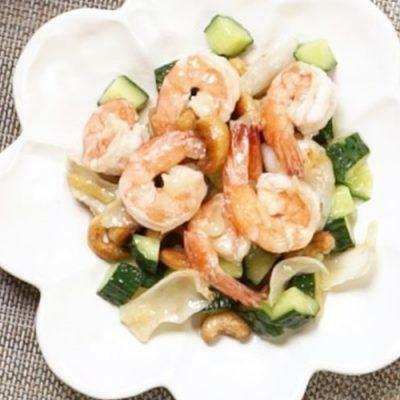 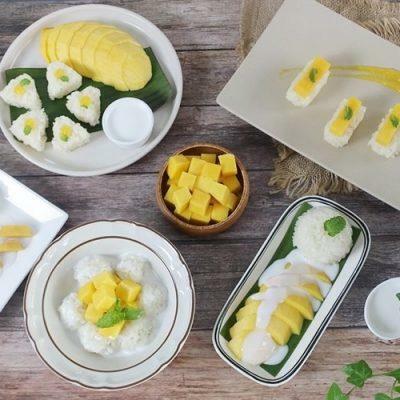 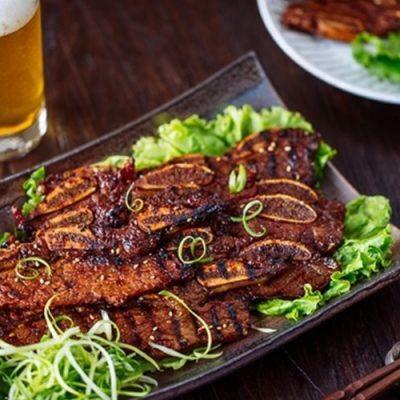 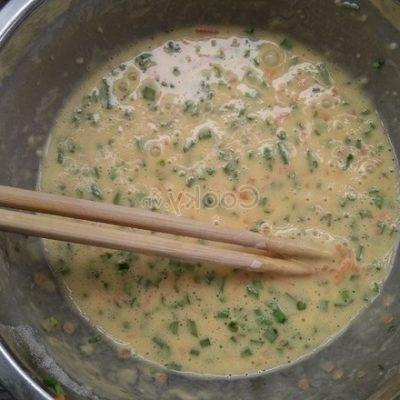 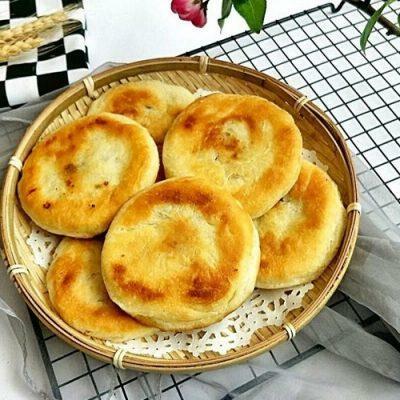 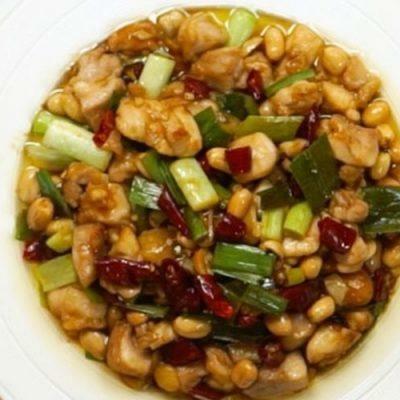 Moreover, the color of the dish shall be eye-catching; therefore, it certainly stimulates our taste. 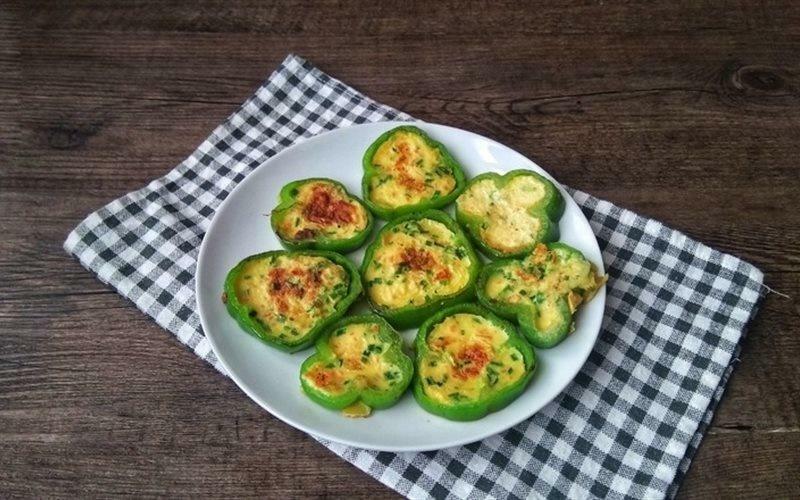 Hence, with the easy stuffed peppers recipe in the article, we can easily make such a delicious dish without time-consuming. 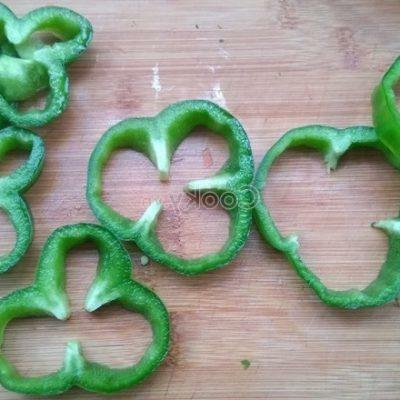 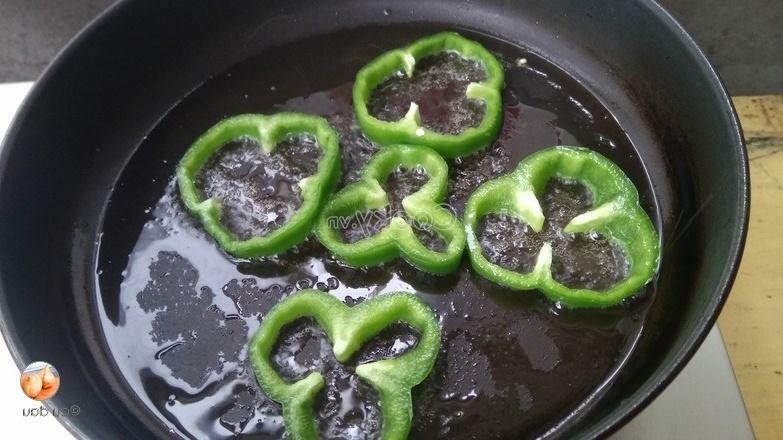 Wash green bell peppers and cut them into 0.5-centimeter-thick pieces horizontally. 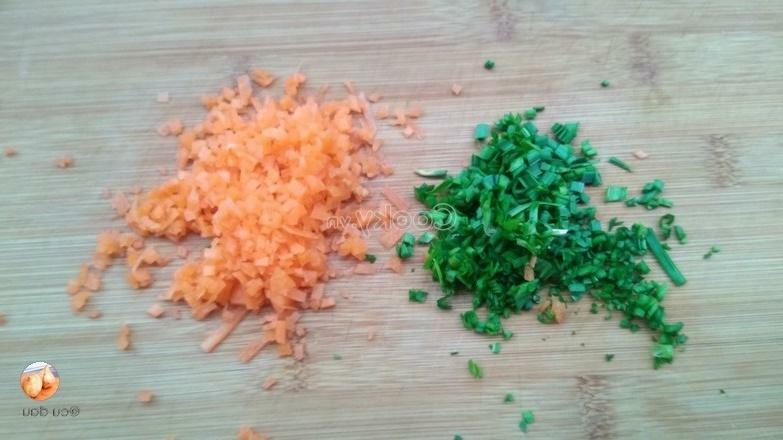 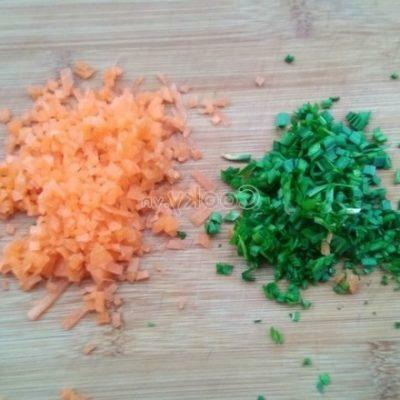 Chop carrots into small pieces and cut chives into small pieces. 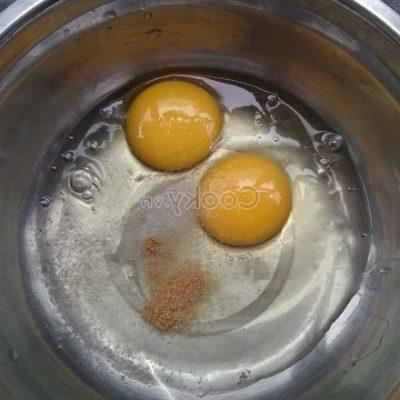 Beat chicken eggs into the bowl, add 2 grams of salt and 1 gram of pepper and mix them. 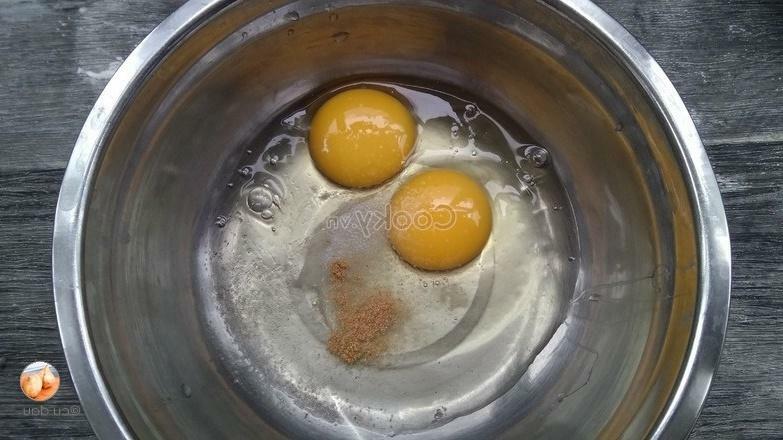 Then add 50 grams of wheat flour, carrot, and chives into the bowl of chicken egg and mix them well. 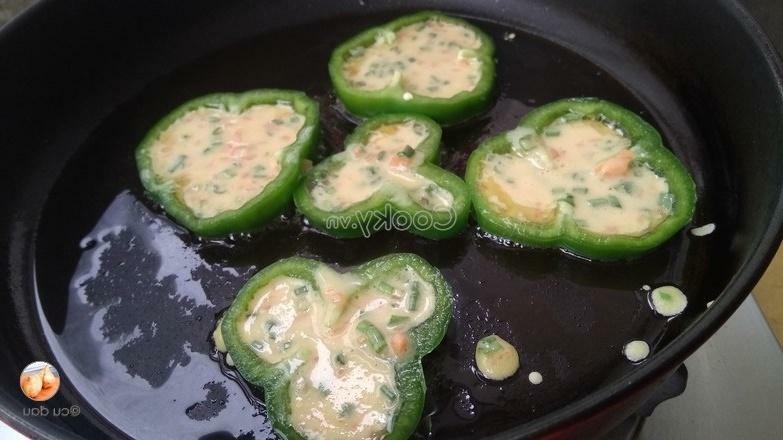 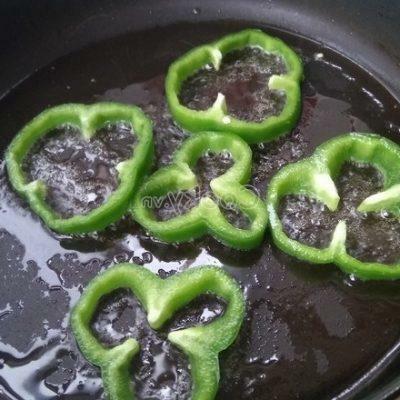 Heat up cooking oil in a pan and fry these bell peppers. 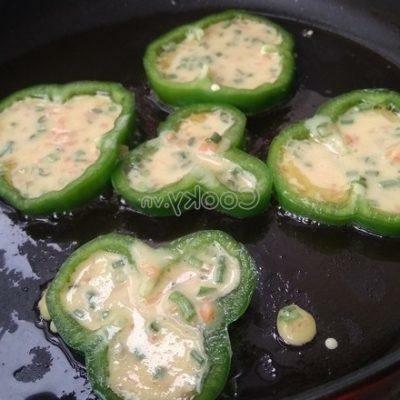 Then stuff the bell pepper pieces with the mixture of chicken egg and fry them until they are cooked. 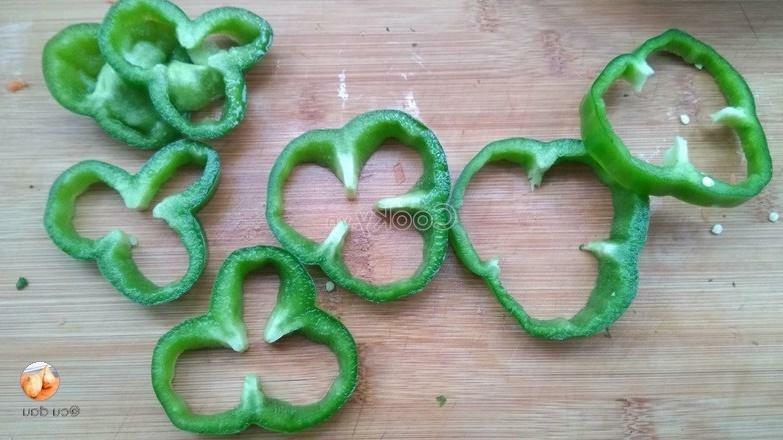 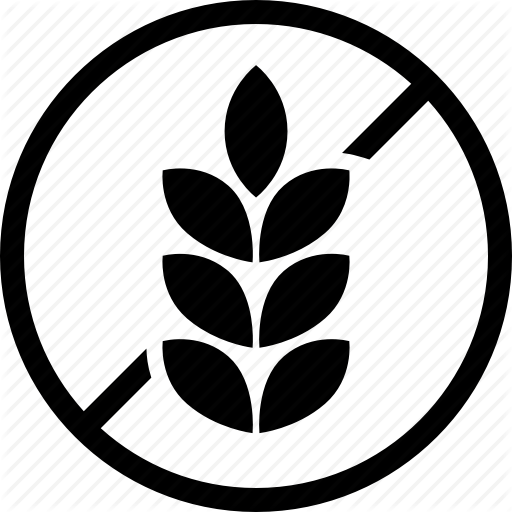 Take them out and place them on a plate.